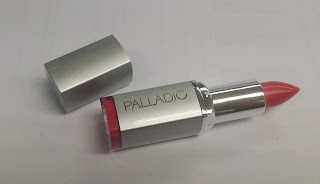 Founded in 1985 by industry veterans and based in Hollywood, Florida, Palladio is known for its line of color cosmetics enriched with herbs and vitamins. Made for women with all skin types and tones, Palladio helps you look radiant while protecting your skin from signs of aging and retaining that natural beauty. Palladio has a wide variety of products and shades to choose from that allows you to create different looks. 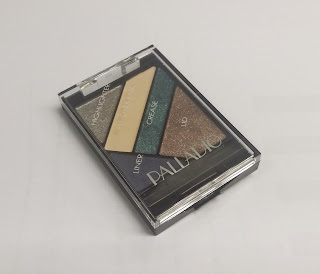 Palladio is a fun, pretty, exciting brand which has left make up lovers coming back for more! Palladio, as the taglines says, Botanical & Vitamin Infused Cosmetics is mixed with antioxidant ingredients such as Ginseng, Green Team Gingko Bilabo, Vitamin E and natural humectants and other skin soother such as Aloe Vera and Camomile. Palladio was so kind to send me some products. Lets’ take a look at it shall we? This is their best seller. These very unique tissues are made from natural rice and provide the same, great oil-absorbing functions as our Rice Powder—in a more compact form. What I like about this is that there are two sides to the rice paper. The matte side to blot away shine and the powdered side for touch-ups. I like that it comes in a small packaging which makes it easier to fit into your purse. You wouldn't need to carry around a compact powder as this does a two in one job. Vitamins A and E, as well as Ginseng and Gingko extracts, aid in reducing the look of fine lines, large pores and other imperfections. Cucumber, Aloe Vera and Chamomile extracts soothe and moisturize the skin while evening its complexion. As you see from the picture below, this foundation comes in a tube. 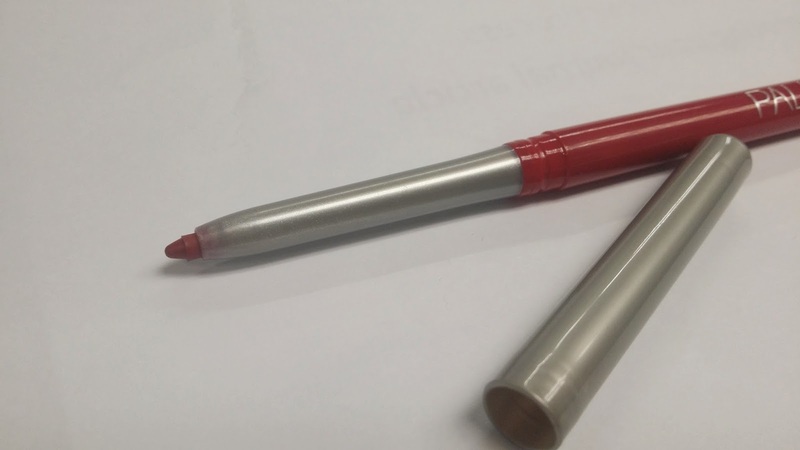 The consistency of the product is not too thick and it goes on smoothly upon application. 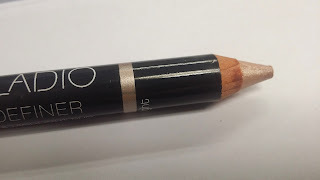 It has a matte finish yet it does not leave the skin feeling dry or cakey. Infused with vitamins and herbs, it has a light scent that is not too overpowering when applying on the skin. 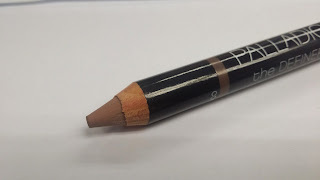 This contour duo stick suits most skin tones. You can build on the color and create that dimension of a sharper face. I like this contour duo stick because it gives you that natural finish without being too dramatic when you contour. These palettes feature a unique liquid-to-powder formula that wraps the skin in a rich, velvety blanket of illuminating crystals. Each eyeshadow palette comes in 5 easy-to-follow steps with various matte and shimmery shades. 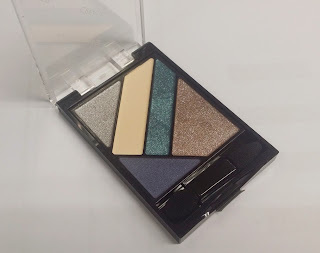 It is easy to play around with these colors and create day to night look with it. It comes with clear instructions as well as an eye primer which helps the eye shadow stay on longer. The color is not as pigmented as I hope it would be. Upon application, I also noticed that this shadow has a lot of fall out. But nothing a little fix spray cant help! I'll show you how to do that in my video real soon! So, stay tuned! Candelilla Wax allows for an effortless, ultra-smooth application, Vitamin E and Green Tea help protect the delicate eye area from free-radical damage while a soft mineral clay provides a creamy gel consistency for a quick-drying, long-lasting formula. 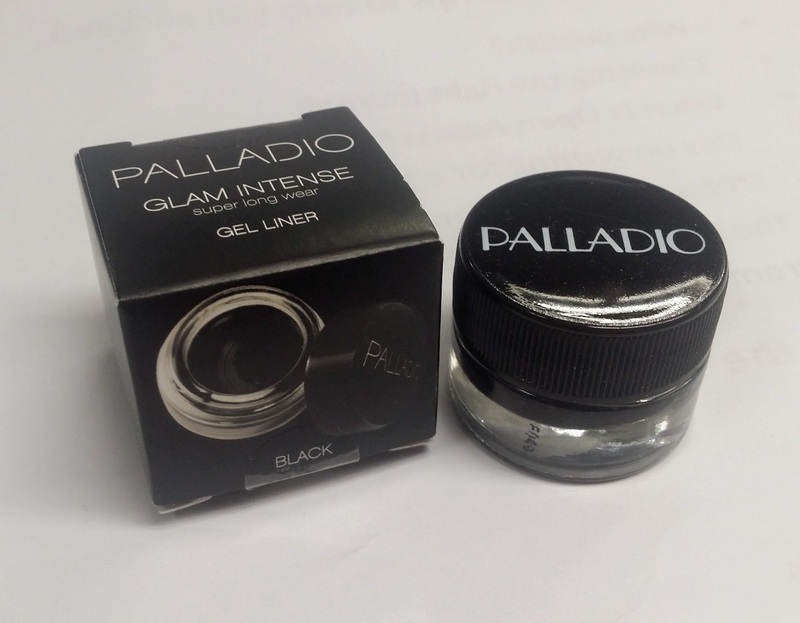 Intense Gel Liner like this one by Palladio helps create a more intense winged eye. It is easier to make t look dramatic as you can control how much you apply. Of course, you can always go for the minimal effect and line your waterline. Tip: use a proper eye liner brush for this to achieve that perfect wing! 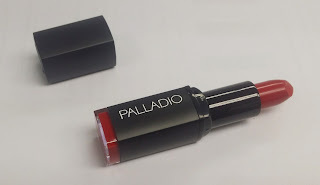 We've seen some of their face and eye products and Palladio also carries a few different lines of lip products ranging from Lip Balms to Matte Lipsticks. They are very consistent with the scent which is very sweet. It has more of a vanilla and shea butter scent which could also be because herbs and vitamins infused in their products The scent is rather soothing and does not have that chemical scent which some products have. 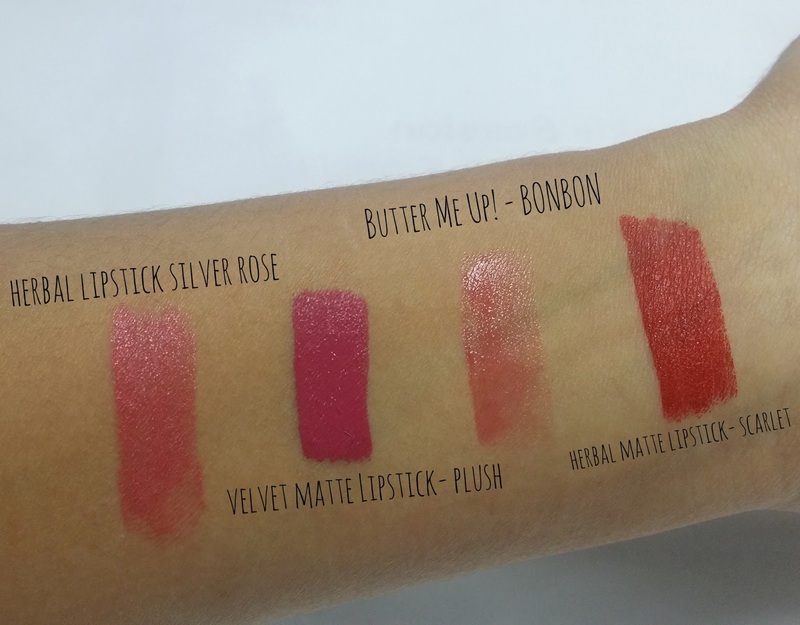 I have five different kind of lip products to test. Let me tell you that I was really impressed. This lip balm is one product that I can get used to. It moisturizes and protects your lips with its super-soft conditioning formula. It has a sheer finish but the color is buildable . I think one coat is all you need to give your lips a little color and shine.The color I have here is BonBon. This is my favorite of the lip colors I've tried. This color is usually my go-to colour which you can pull off for both day or night. I absolutely love the color and the formulation! 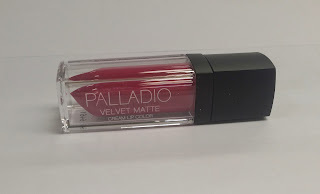 It is velvety liquid lip color with a matte finish. It comes with a doe foot applicator which makes it easier to apply. One coat of this will be perfect. It does not transfer easily which is a good thing. However, it is quite hard to remove even with make up remover. I would suggest that you use an oil-based make up remover as normal wipes which be quite difficult to remove. The shade I own is Plush. 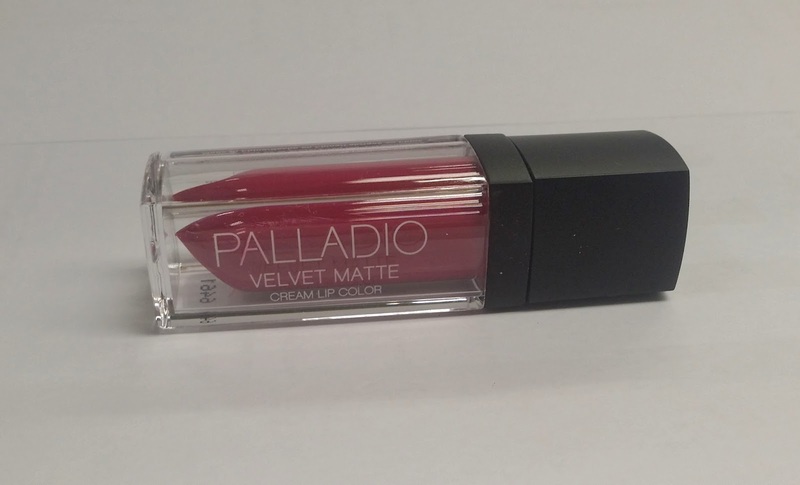 The Palladio Herbal Matte Lipstick is the kind of color you'd look for when you're going on a date night. 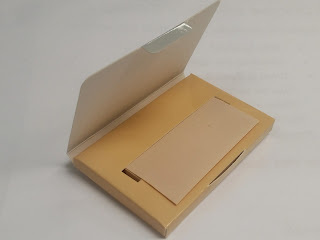 It has a little bit of shimmer yet it's color is pigmented that it is able to stay on for at least 4 hours before your next touch up. This is such a pretty color to use when you have both a full on make up or minimal make up. It does not dry your lips and it keeps your lips moist all day. The last lip color that I tried is this Palladio Herbal Lipstick in Scarlet. You'll never have too many red lipsticks. This lipstick goes on so smoothly. 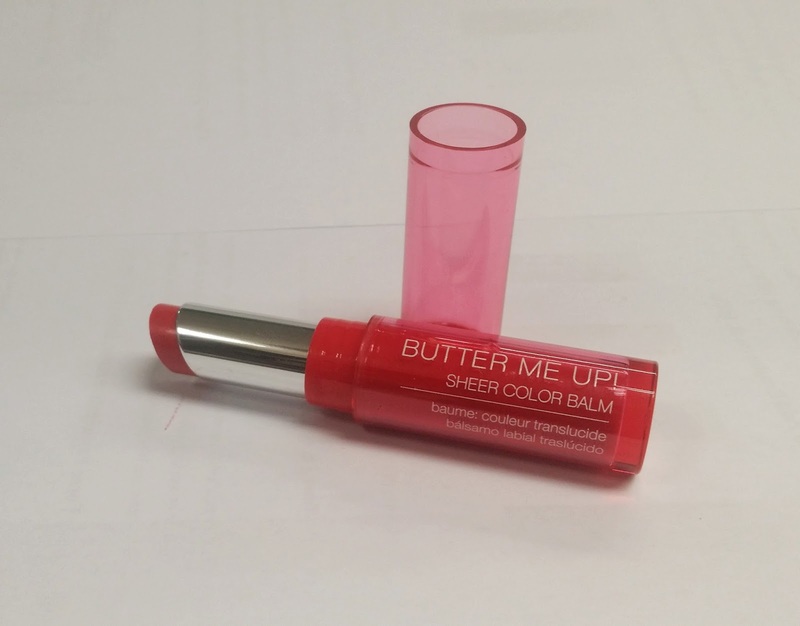 It does not have a matte finish but that extra shine does give leave your lips looking full. It is pretty lightweight just like the rest of the lip colors I've tried. I wore this to a dinner recently and I got a lot of compliments! Take a look at the swatch comparison I did below. Stay tuned to a video to see how the colors look upon application! Besides these lip colors I tried, I also gave this Lip Pencil a try. Lip Pencils are essential to give your lips that full-lips effect as well as to perfectly apply that lipstick. Lip pencils are also good to line your line your lips so that application of any color will give it a more even finish. Some of us may have pigmentation on our lips or even darker lips. So a lip pencil would do the trick. You could go for a natural color or one that is similar to your lipstick. 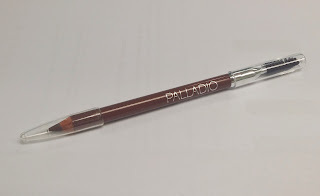 The last product that I received in my parcel was this Palladio Brow Pencil. I do not usually do my brows but this duo brow stick comes in handy when you want to lightly fill in your brows. The other side of the brow pencil is a soft brow brush that helps blend the color to give it a natural finish. What’s different about Palladio is that it gives you that two in one , beautiful and beneficial reason to use their products. It’s unique ability to deliver high quality products, rapid innovation and exceptional customer service all at a value price point is the foundation of the company's success. Product price ranges from RM 11.90 to RM47.90, which is reasonably affordable in the competitive market. On top of that, Palladio does not test their products or any of our ingredients or finished products on animals. 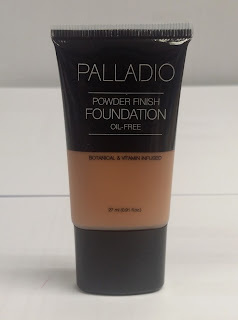 That was an in depth review of the products by Palladio.Stay tuned for a video coming real soon! Do let me know what you think of the products! For more information on these and the rest of the products available, head on over to their Facebook Page or Official Website! Saw this brand when I visited Malaysia the other time. I actually bought 1 item. This brand actually not bad. 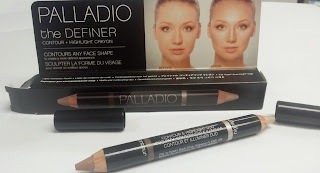 I've not heard of Palladio before but with your recommendations, I won't make a mistake buying these products. The prices are really reasonable, too. Yes it is! Try their rice paper! It's their best seller! the colours are really pigmented...nice! i like the eyeshadow color! 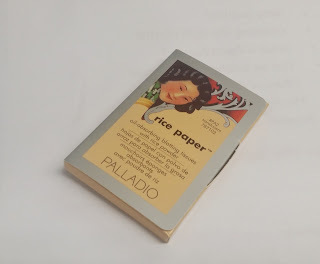 and the rice paper packaging is so pretty! I've heard about this brand before. Can't wait to try these! I've not heard about this brand. It look promising to try out. Those lipsticks looks very pigmented. Are the eyeshadows pigmented too? All these products looks so good!